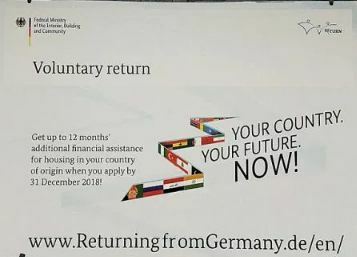 The latest game in Germany is now Merkel, who offered cash to refugees to return last November, has stepped up her game and offered to pay their living expenses for one year if they return home. Billboards are appearing all over Germany making this latest offer. Believe it or not, more than 20,000 refugees vanish when they were going to be deported. 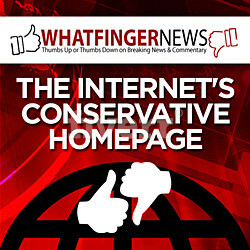 This illustrates that politicians should simply NOT be allowed to make unilateral decisions. In this case, Merkel’s decision has impacted ALL of Europe when the rest of Europe had NO opportunity to agree or vote on the issue. 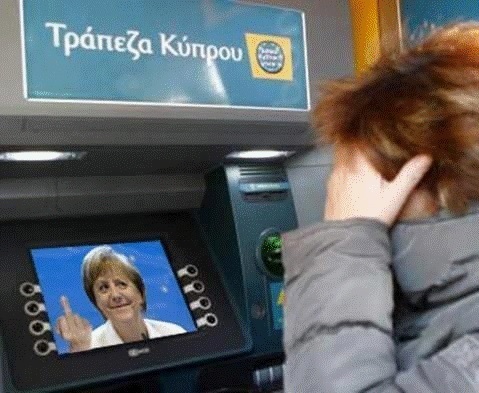 Chancellor Merkel’ poll rating internationally collapsed after her refusal to yield to Greece in the debt crisis. She allowed the Greek people to be strip-mined of assets to pay for their corrupt politicians. When she was being criticized by the world press for her obstinance with regard to Greece, she did a 180-degree turn and changed the subject from Greece to Syria. 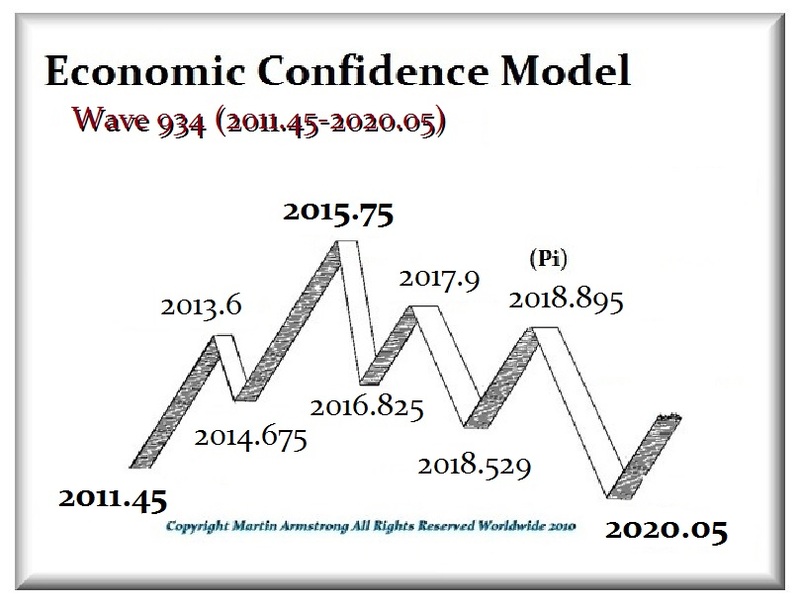 The Refugee Crisis thus began with the peak in government on our model projected for October 1st, 2015 (2015.75). When Russia invaded Syria on the very day of the Economic Confidence Model, it signaled that Syria would be a focal point of this wave. The Refugee Crisis has been monumental ever since.